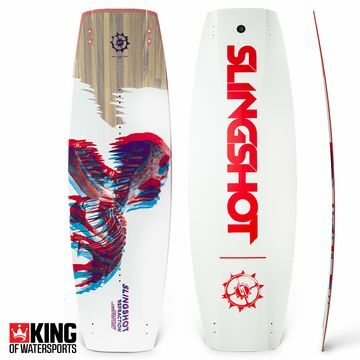 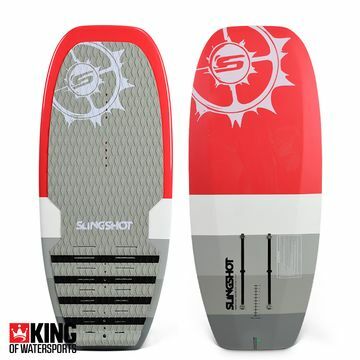 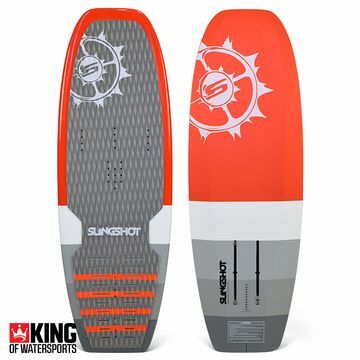 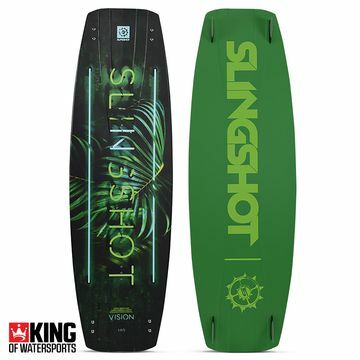 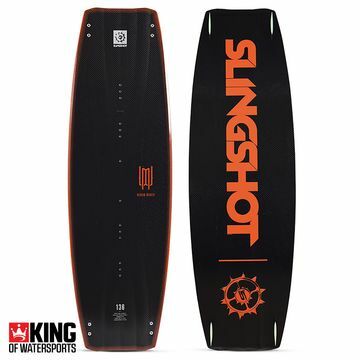 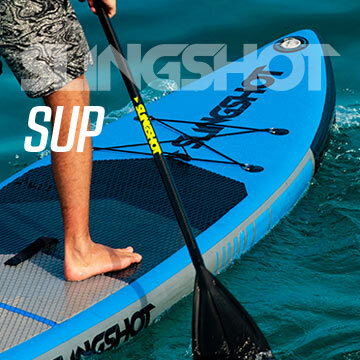 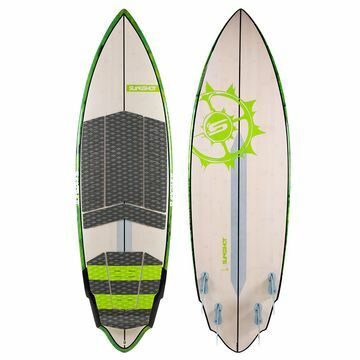 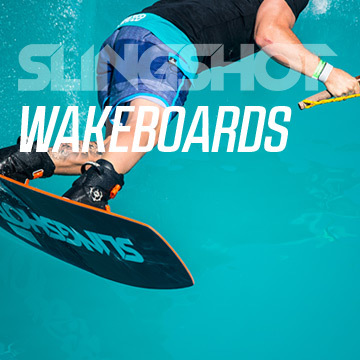 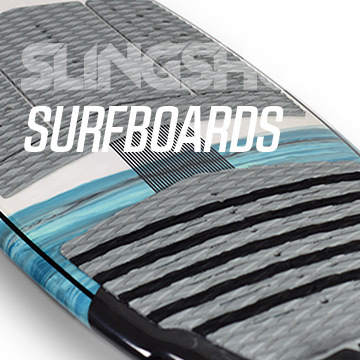 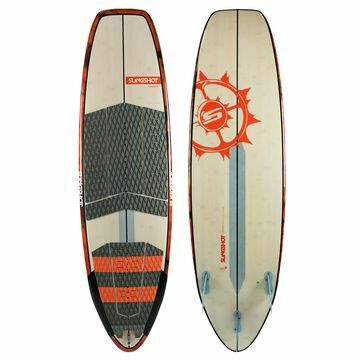 Slingshot's core aim for their wakeboard, kitesurf and stand up paddle board ranges - Its all about the experience and the fun of the ride. 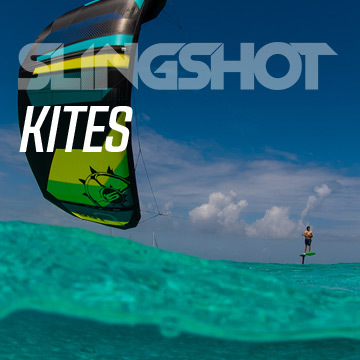 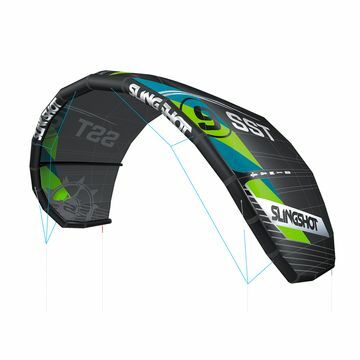 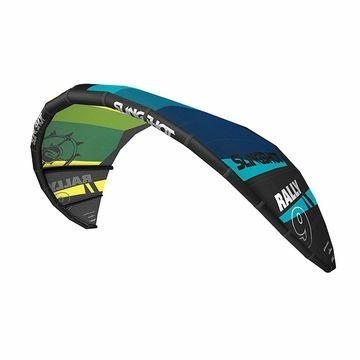 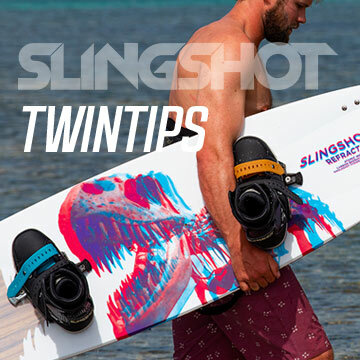 With their expert team based on Hood River, the Slingshot expand and tweak their playful product lines - making the Slingshot kite and wake gear the most fun on the water. 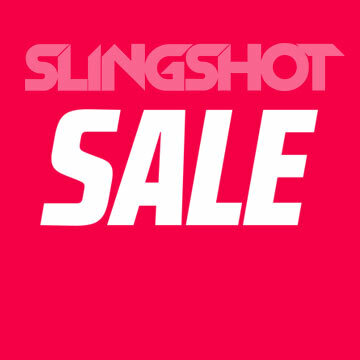 The 2019 Slingshot Rally will take you where you want to go. 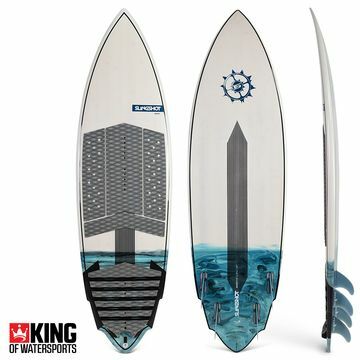 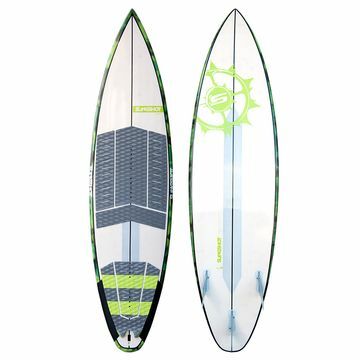 Upwind, downwind, back rolls, front rolls, mega boosts, waves or flat water. 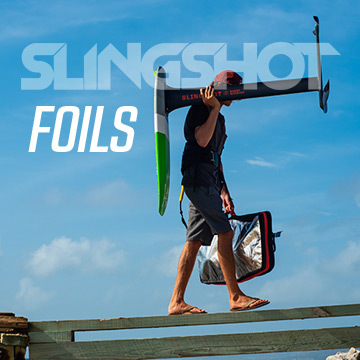 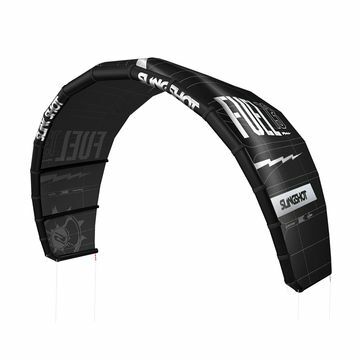 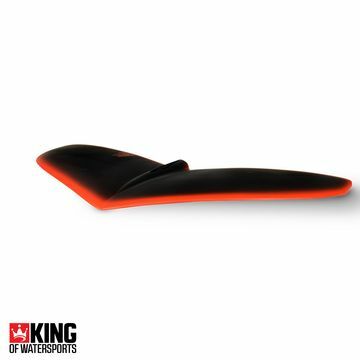 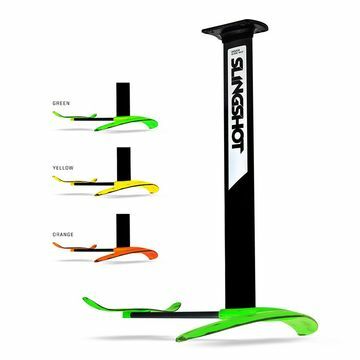 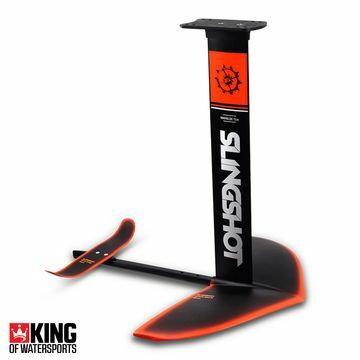 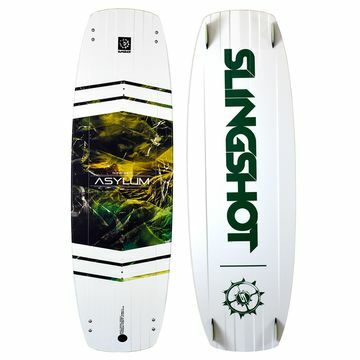 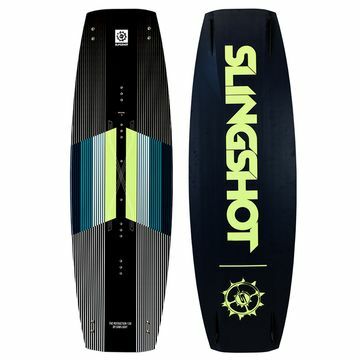 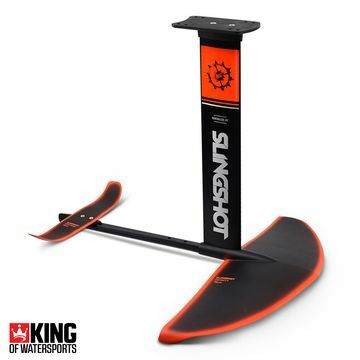 Check out the Slingshot Hydrofoil Wing Selector to help you choose the perfect Foil Wing for you.